Shows are a big part of our summer work, to promote new business for the next planting season and meet existing customers. It is good putting names to new faces and being able to hear how we are performing. We welcome meeting our customers, if you would like to arrange a specific time to meet at an event, drop us an email and we will confirm. 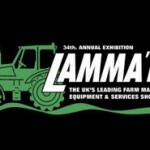 Lamma is the UK's largest farm equipment, machinery and agricultural services show and this year will take place in a new, entirely indoor, venue. The Lamma show takes place slap-bang in the middle of the bare-root planting season, giving us a fantastic opportunity to show case our bare root plants just as our customers would receive them. 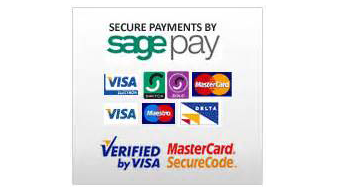 This will be our first time exhibiting at the Lincolnshire show and we are certain it will not disappoint. With a range of exhibitors we are excited to see what the show will offer. Our stand is just outside the Countryside ring, come and visit us and see what we are all about. The Scottish Game Fair has become a must attend event for Trees Please over the years. The friendly and relaxed atmosphere makes for a brilliant show. This year the show represents the 31st anniversary of the Game & Wildlife Conservation Trust with a focus on a 'then and now' display. Come and visit us for a friendly chat, we are on Woodland Row stand number W7. The Westmorland County Show is one of the largest one day shows in the country and certainly one of the oldest, given that the society was founded in 1799. It is still going strong with this year being the 219th show. A great show, showcasing British farming and the countryside. Can't meet us at one of our events. The UK’s largest farm machinery, equipment and agricultural services show. 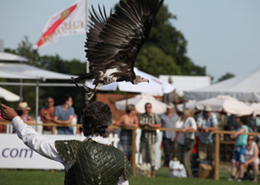 The CLA Game Fair is the biggest celebration of field sports in Britain. 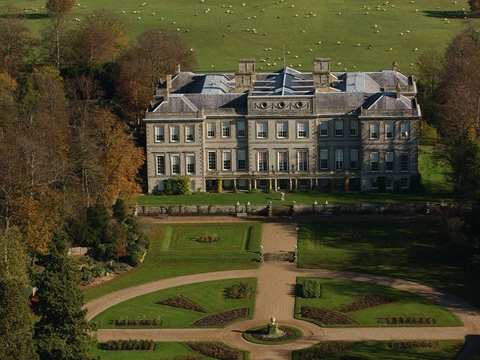 From international gun dog competitions, clay pigeon shooting, fishing, falconry, horse & hound, field archery and more, the best of the best are on show at the Game Fair. The Confor Woodland Show previously known as the South West Woodland Show. Biennial Confor Woodland Show on in September 2015. 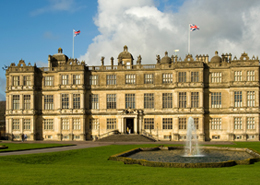 The Confor Woodland Show held at Longleat Estate, by the kind permission of the Marquis of Bath.